Our society’s relationships with substances has changed and evolved over the years. The “recreational” high has been replaced with a contest for greatest quantity consumed. Hollywood is making it fashionable to party until you are burned out enough for rehab. And, solitary users are more isolated than ever. 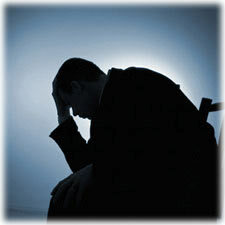 Whether you are abusing or dependent, we can support you in your quest for health and freedom. Many a romance begins when you find the girl of your dreams, and ends when you wake up.